Throw out everything you thought you knew about zombies. Todd, a 20-something guitarist from Aspen Falls, comes across a new drug with mind-blowing effects. After declining the offer of a mysterious old man, he quickly learns the world is on the brink of destruction. Terrifying side effects of the psychedelic drug ‘Ash’ are turning its users into the living dead. A plague is quickly infecting the entire world, leaving Todd and his estranged brother, Mitch, to band together. Will the two brothers be able to set aside their differences and survive the apocalypse? 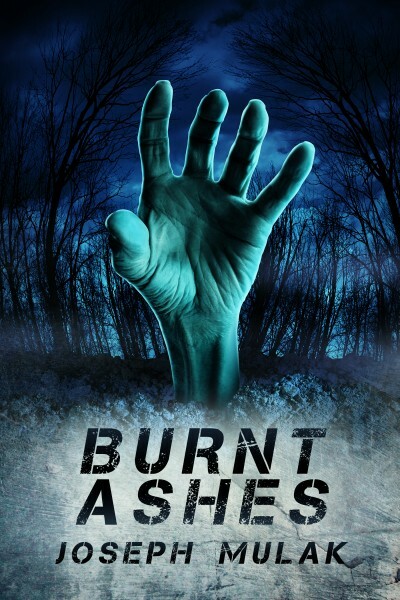 A zombie apocalypse story with a difference, Burnt Ashes is an original, deep take on the popular genre and an enjoyable read for any horror fan.